Groomington Coat Factory offers the best of both worlds. 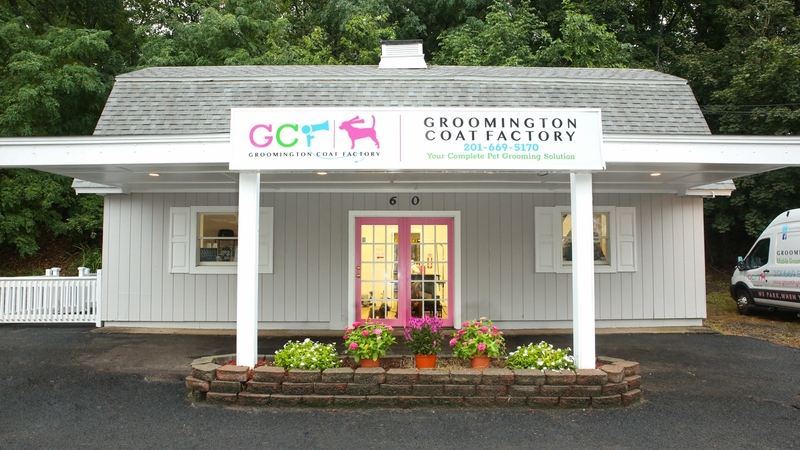 Whether you want your pet pampered in the convenience of your driveway or you need to drop off your furry friend at a salon while you run a few errands, Groomington Coat Factory covers it all. We offer exceptional services with an emphasis on the health, safety and comfort of your pet. 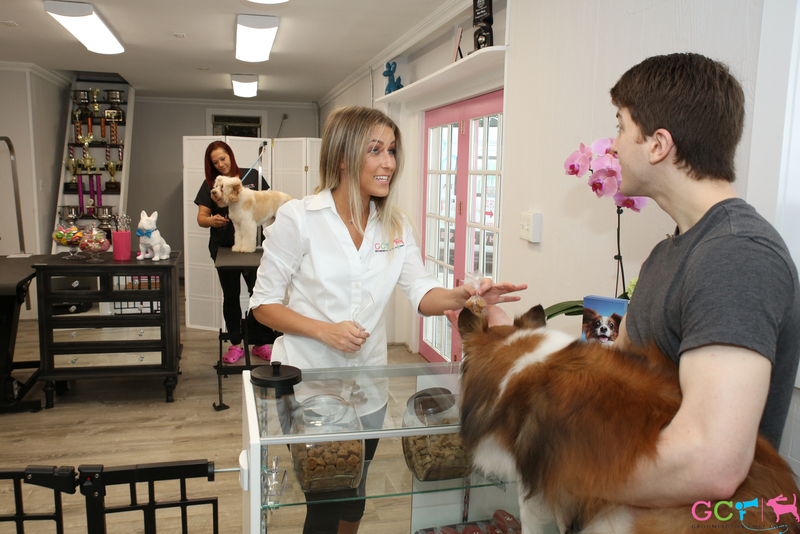 Each grooming includes two baths with any of our premium shampoos, skin and coat conditioning, thorough brushing, nail trimming and file, teeth brushing and ear cleaning. You may also opt to have a haircut of your choice. We have festive gourmet wheat and corn free treats as well as a wide variety of high end retail available for purchase. So what are you waiting for? Best groomer around! Always does a great job! Reliable and convenient. Cait is wonderful with our pet. Never a long wait for an appointment. I'd recommend them to all. 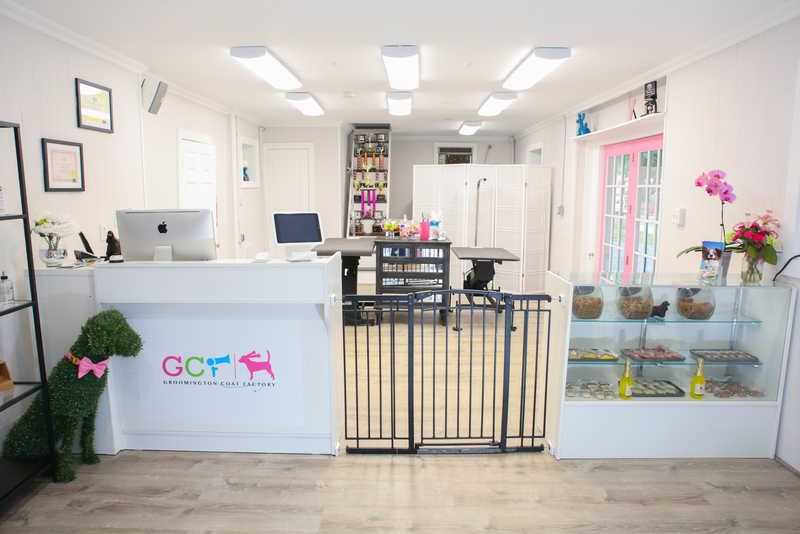 GCF is the premier place for anything related to your four-legged friends. Whether it's a wash, cut, trim, or pampering GCF has made my dog (and me) feel like the bell of the ball. 10/10 from me. Keep up the great work!!! I have been using Cait and Holly for years. They are both amazing groomers that come right to my door. I don't have to go anywhere or do a thing and Wilbur loves them!! What more could you possibly ask for! They are the best around. We have been using Groomington Coat Factory for over five years for our dog Cole, and they are a fantastic service. Cole was not one for grooming trips to local pet shops. He was suspicious of strangers patting him down and blasting a dryer in his face, and this usually led to peeing on floors and trying to escape. That was not effective. Enter Groomington and the highly professional and caring team. The convenience of having the groomer come to the house, where Cole has much more familiarity, makes the entire process substantially more efficient and normally pee-free. While Cole still does the walk of shame to the van on occasion, he re-emerges fluffy and clean. He won’t admit it, but he loves Groomington. Our four legged child has a great experience, and we get the convenience, efficiency and care provided by the Groomington team. This is why we are loyal customers. My dog, Snaps, is getting to be an old man and taking him to the groomers is tough on his joints. He gets so nervous anytime we get in the car. Having the convenience of taking him to our driveway to get the complete grooming makes the process so much better, easier and faster. Now he loves seeing Cait and getting groomed. I've never met someone so passionate about what they do. Cait and Groomington Coat Factory will always be my dog groomer! What a find! 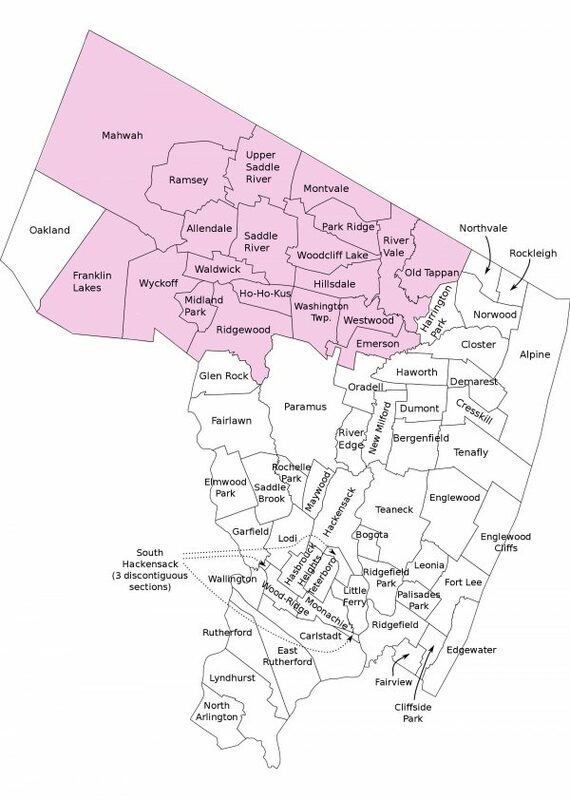 Cait/Groomington Coat Factory was one of the best referrals we ever received. Our Emmylou absolutely loves her time spent in her mobile "spa" and goes crazy with delight when she sees Cait pull the van into the driveway. Cait does a fantastic job transforming our shaggy pup into a beautiful princess! There is no one i trust more then Cait to groom my dogs! And my dogs are not easy! Having the convenience of her coming to your home is wonderful. Before the dogs had to be lock in cages for hour while waiting to be groomed at a shop. I would recommend her and Holly for the great experience for your dog! Holly is great. I have been using them for a while now, and it was exactly what I have been looking for. My havanese Larry is very nervous with everyone, and she takes great care of him during his groom. Great job and we will see you soon! Groomington Coat Factory has been great. They are not only caring, kind and gentle but Cait has been super understanding and patient with me as well! I had lost one of my dogs in January to a tragic accident at their previous groomer. It's safe to say I was not comfortable with anyone grooming my other dog from that point on. I ended up speaking to Cait about the incident, my fears and concerns. Cait completely put my mind at ease and came to groom my dog. She did an incredible job and gave me peace of mind. I wouldn't use anyone else! Cait and co. are the BEST! Never an issue making an appointment; always professional and punctual and the pups always come back in smelling great! 100% recommend; 100% endorse; 100% love GCF! I used to drop my golden off at Petco and pick him up 4 hours later, felt so guilty. Cait comes right to your door, is done in 45 minutes, does a fantastic job and I know my furry baby is in great hands!!! I recommend Groomington to everyone! There is no need to look any further......Groomington Coat Factory is the best. I have a dog that is petrified of grooming but still loves to see Cait and Holly's smiling faces. They are so understanding of his little quirks and I know he is being well cared for. Great people, great haircuts, no crating and convenient. Cait is the best! My dog is my baby and I wouldn't trust him with anyone else! Grooming is always great, quick, and reasonably priced! Buddy absolutely hates baths, but he loves Cait! I know that he's definitely a handful but she always does an amazing job. Super accommodating in every way, comes right to your door, and all the while being such a lovely person. Thank you for your excellent work always! Cait and Groomington Coat Factory couldn't be more professional. She always gets the job done, no matter what she has to do (and considering my cat does not like being groomed, she usually has to do a lot!). Plus, it makes stressful animals (like my fluffy cat) so much more at ease not having to add the trip to a groomer. 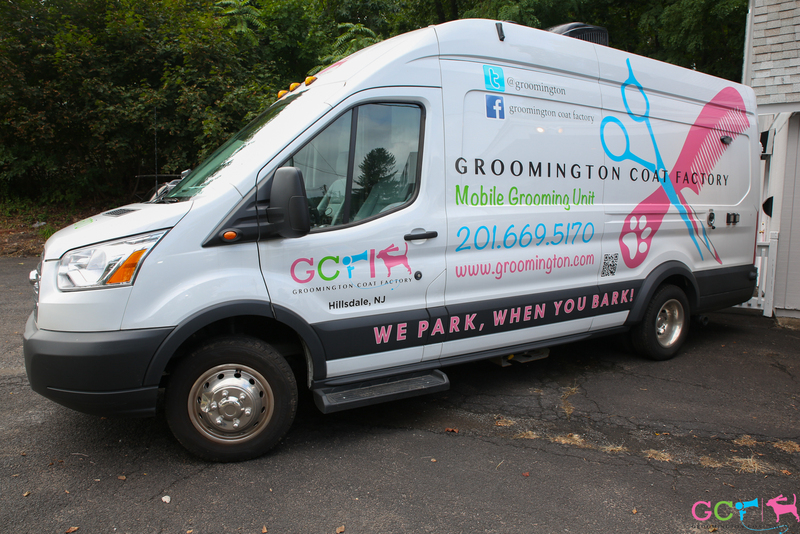 If you're looking for a mobile groomer, or any groomer, definitely use Groomington! Cait is the best! I have been using Groomington Coat Factory for my dogs, Zach and Geno, for 7 months. Not only do I love them, so do my dogs! Professional, reliable, and always kind are just a few words to describe this groomer. Even before she was mobile, I could always depend on her to come to my home and groom my dogs. My house was always spotless after she was done, leaving no one to suspect any dogs were bathed, cut and blown dry in my house. 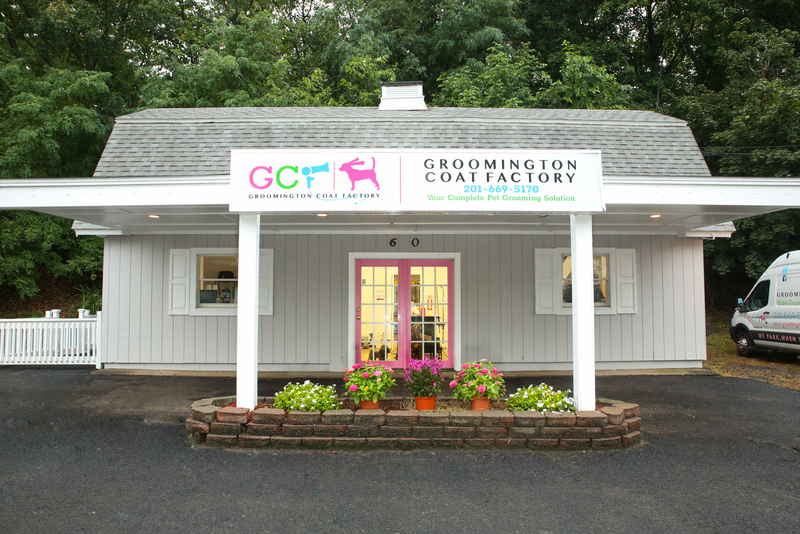 In today’s world, convenience is key, and nothing is more convenient than Groomington Coat Factory. I will forever be a loyal customer! I have used Groomington Coat Factory several times before moving to NC. I wish Cait could drive here for a weekend to groom/bath my dogs. I have 2 very large dogs that posed no problem for Cait! My Dane is about 150 lbs, and I have a black German Shepard. Cait was able to handle them without any hesitation. She took excellent care of them both and did an amazing job. I would recommend her 100%. Grooomington is hands down the best grooming service I have ever used. My dog jasper doesn't like getting his nails cut or getting baths but Cait and Holly always treat him with the utmost care and respect. Not to mention they are always cordial, professional and very knowledgeable. would recommend them to anyone! I have been using Groomington Coat Factory for years. My black lab, Sophie, has a lot of issues. She can't be around other dogs, has a liver condition, and terrible allergies that make her so itchy. Cait and Holly have taken care of Sophie with the utmost kindness and understanding. To help Sophie with her itching, they have even made arrangements to order a variety of special shampoos and conditioners to try and get her some relief. I'm so happy I found them. Cait and Holly are very professional, knowledgeable and always come on time. My dog isn't very fond of taking baths or being groomed, but I know she is in good hands. I would recommend them without hesitiation! We've been using Groomington Coat Factory for about 2 years, Cait and Holly do a great job! They are very easy to work with from scheduling appointments to answering questions. Our dog comes back clean, beautifully groomed and relaxed. We are very happy with their service. Cait in her Groomington Coat Factory is the finest groomer in all the land. I don't have top lift a finger. She comes right to my driveway and takes all the hassle away! Her Coat Factory is an awesome grooming salon on wheels. Climate controlled, warm hydro massage bath; it's a true spa experience. I wish she had one of these for humans. Cait's one on one with the pet so Fluffy gets all of her attention. Her grooming skills are excellent, her 4 legged friends love her and she's a sweetheart. If you don't hire her, you'll be missing out on a wonderful experience. SO CALL ALREADY!!! SHEESH! I have been using Groomington Coat Factory for years. My black lab, Sophie, has a lot of issues. She can't be around other dogs, has a liver condition, and terrible allergies that make her so itchy. Cait and Holly have taken care of Sophie with the utmost kindness and understanding. To help Sophie with her itching, they have even made arrangements to order a variety of special shampoos and conditioners to try and get her some relief. I'm so happy I found them. Cait and Holly are very professional, knowledgeable and always come on time. My dog isn't very fond of taking baths or being groomed, but I know she is in good hands. I would recommend them without hesitation! Saturday 9 am – 3 pm.